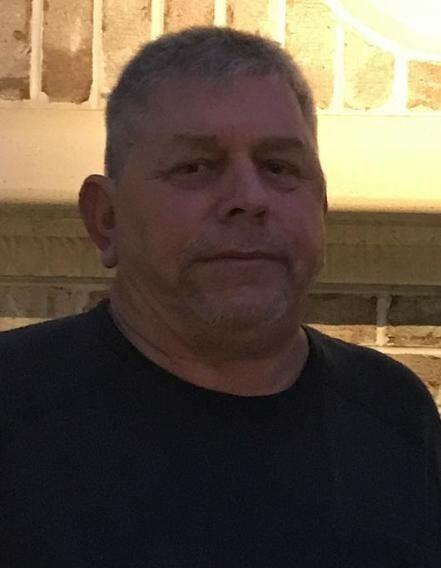 Billy Joe Smith, 62, husband of Wanda “Gail” Deanhardt Smith of Belton, died Saturday, October 13, 2018. Born in Belton, SC, he was the son of the K. P. Smith, Jr. and Mayme Jean Pruitt Smith of Belton. He was of Baptist faith. Surviving in addition to his wife of the home are: son, Kelton Smith (Mandi) of VA; sisters, Betty Osborne and Lynn King (Phil) all of Belton; granddaughters, Kyley LeAnne and Addison Kate Smith; grandson, Jesse Kelton Smith. In addition to immediate family, he is survived by Lynn Deanhardt (Adrian), Barbara Deanhardt, Marian Langston (Charles), Ken Deanhardt (Caturah) and nieces and nephews. He was preceded in death by his brother, Johnny Smith. Service will be held 2pm Thursday at Cox Funeral Home Chapel with Rev. Chad Moore officiating. Burial will follow at Garden of Memories Cemetery. The family will receive friends Wednesday from 6pm until 8pm at Cox Funeral Home. Flowers are accepted or memorials may be made to Alzheimer’s Association.